You may have forgotten of course, but 7th September is Brazil’s Independence Day, a national holiday commemorating independence from Portugal in 1822. When in 1500, the Portuguese explorer Pedro Alvarez Cabral became the first European to set foot in what is now Brazil, the country was inhabited by an estimated two thousand different nations and tribes, many of which were semi-nomadic. Cabral promptly claimed the area for the Portugal, which is why Brazil is the only South American country where the official language is Portuguese. Today, there are also nearly two hundred indigenous languages. Little is known about the music of Brazil before 1500 since no written records exist. We have simply no idea what it sounded like. The European settlers brought with them European musical traditions, though you might have a hard time coming up the names of Brazilian classical composers. Little of their music is performed elsewhere. Only a handful has achieved recognition in Europe and America, most notably Carlos Gomes, Cláudio Santoro and Oscar Lorenzo Fernández. But one figure towers above them. 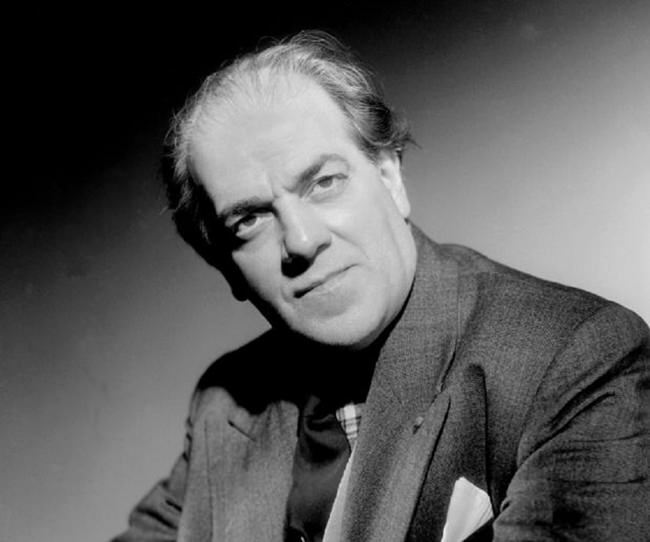 The only Brazilian composer who has achieved world-wide fame was Heitor Villa-Lobos. He was both a conductor and an amazingly prolific composer best known for his Brazilian-sounding music, achieved by drawing heavily on Brazilian folk dances and traditions. As a bonus, the orchestra’s encore piece (at 26:20) is entitled Batuque, by Oscar Lorenzo Fernández. Much of his music too is decidedly Brazilian in character and he frequently quotes folksongs. In the early 1930s he wrote a three-act opera, entitled Malazarte which is a colourful, nationalistic work and considered the first successful Brazilian opera of its type. As composers so often do, Fernández later wrote an orchestral suite based on music in the opera. Batuque is the title of the last movement and has become especially popular. It’s easy to see why. It’s a lively, percussion-driven piece based on an Afro-Brazilian folk dances with insistent and pulsating rhythms. It seems to give a foretaste of the minimalist movement which was yet to come. Claudio Franco de Sá Santoro was one of the most energetic and multi-talented individuals of his time. He was a child prodigy violinist and later became a respected teacher, conductor and composer. He established several musical institutions in Brazil and was evidently a dynamic organizer, representing Brazil in many conferences and international organizations. He was distinguished with dozens of awards both for his symphonic works and film soundtracks and he has been guest conductor of many top European orchestras. Ponteio was composed for string orchestra in 1954 and was first performed in that year by Orquestra Sinfônica Brasileira. This delightful piece has become very popular and its haunting melody is accompanied by a rhythm that reminds the listener of strummed guitars. And by the way, did you know that Brazil nuts come from one the largest of trees in the Amazon rainforests? They can live for five hundred years or more and according to some authorities they can reach an age of a thousand years. I bet you didn’t know that. And neither did I until this morning.